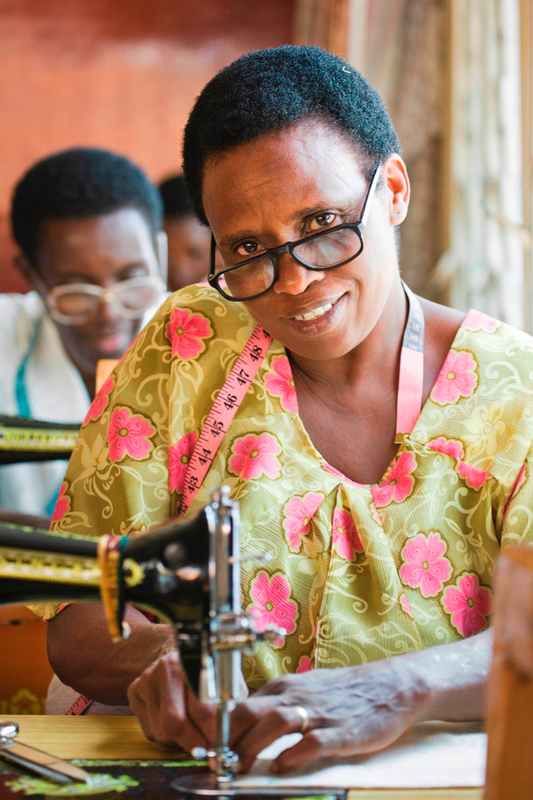 Hands of Mothers programs embrace a cross-section of women throughout greater Kigali, Rwanda. These women are inextricably bound together by the atrocities of the genocide and its legacy of loss, poverty, and HIV/AIDS. 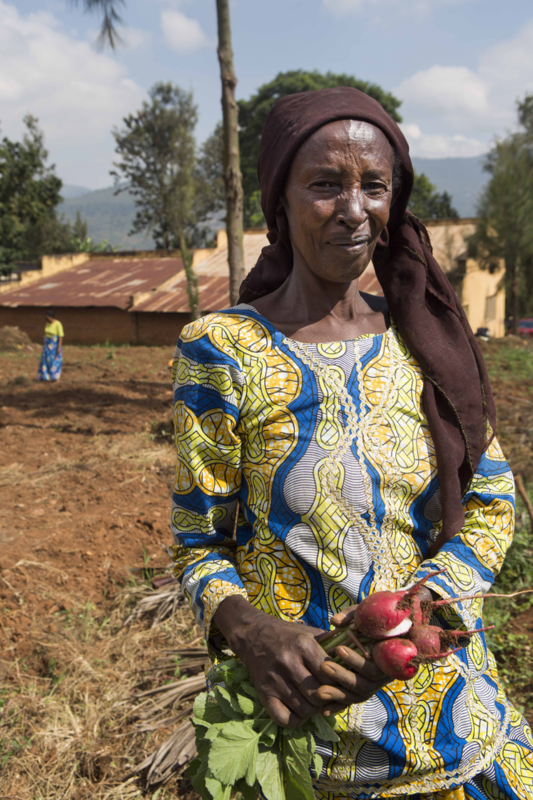 Our programs provide the opportunity for them to achieve their shared goals of resilient livelihoods, a better future for their children, and a peaceful country. Over 200 women and young adults have participated in our development programs and an estimated 750 family members have benefitted. They are enjoying improved nutrition and are able to purchase health insurance as well as pay school fees for their children - keys to breaking the cycle of disease and poverty. WE-ACTx has found that our program participants are more compliant with their rigorous HIV treatment regimen, are experiencing improved physical and mental health, and are enjoying a better quality of life.